In these strange and hypnotic pieces—brief in a way a razor’s slice is brief—on three writers, Fleur Jaeggy, a renowned stylist of hyperbrevity in fiction, proves herself an even more concise master of the essay form. In De Quincey’s early nineteenth-century world we hear of the habits of writers: Charles Lamb “spoke of ‘Lilliputian rabbits’ when eating frog fricassee,” Henry Fuseli “ate a diet of raw meat in order to obtain splendid dreams,” “Hazlitt was perceptive about musculature and boxers,” and “Wordsworth used a buttery knife to cut the pages of a first-edition Burke.” In a book of “blue devils” and night visions, the Keats essay opens: “In 1803, the guillotine was a common child’s toy.” And when poor Marcel Schwob’s end comes as he feels “like a ‘dog cut open alive’”… “His face colored slightly, turning into a mask of gold. His eyes stayed open imperiously. No one could shut his eyelids. The room smoked of grief.” Fleur Jaeggy’s essays—or are they prose poems?—smoke of necessity: the pages are on fire. Three spare and telegraphic essays about Thomas De Quincey, John Keats, and Marcel Schwob, in which each account is self-contained and exquisitely precise, capture the arc of a whole life with filigreed economy. In These Possible Lives (2017, translated by Minna Zallman Proctor) Jaeggy offers three very short biographical sketches of Keats, De Quincey, and the fin-de-siècle symbolist orientalist Jewish Parisian Schwob. Their hallucinatory intensity and heightened language recall the prose poems of Baudelaire’s Le Spleen de Paris, with their invocations of wine and hashish, their pose of le poète maudit. 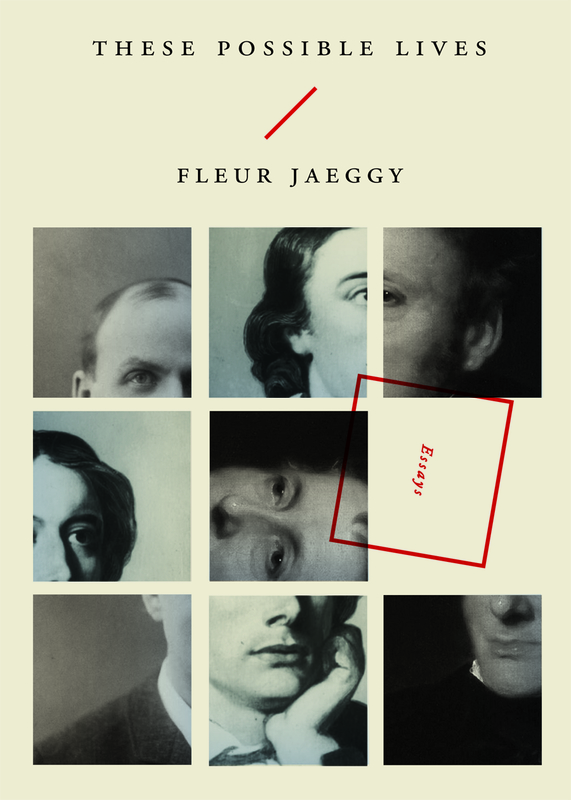 Brilliant, associative and short, Jaeggy’s essays have the beauty and economy of poems but the souls of portraits, discovering ‘human characteristics amidst the chaos’ — which fairly describes her project overall.